From the outside looking in, everything looks rosy. 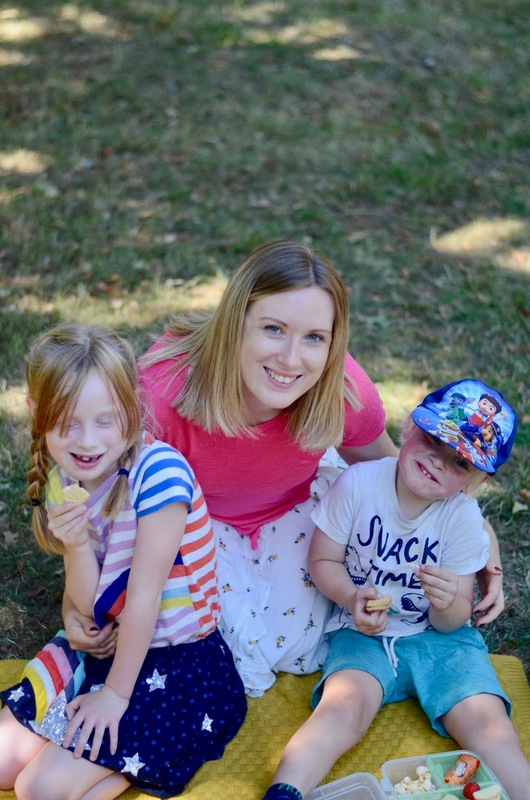 My children are pictured happy and smiling, the house looks pretty tidy and I wear a smile of confidence in every photo. A smile that says, I'm fine. A smile that boasts, I am on top of things. A smile, that masks the truth underneath. Because I haven't been happy recently. I've been struggling. So I pulled away from YouTube. I turned my personal Facebook back into a place where my family and friends were and created a Facebook page for my blogger friends and followers instead. And I started going back to what I wanted to blog about in the first place. What I originally set out to create and achieve. 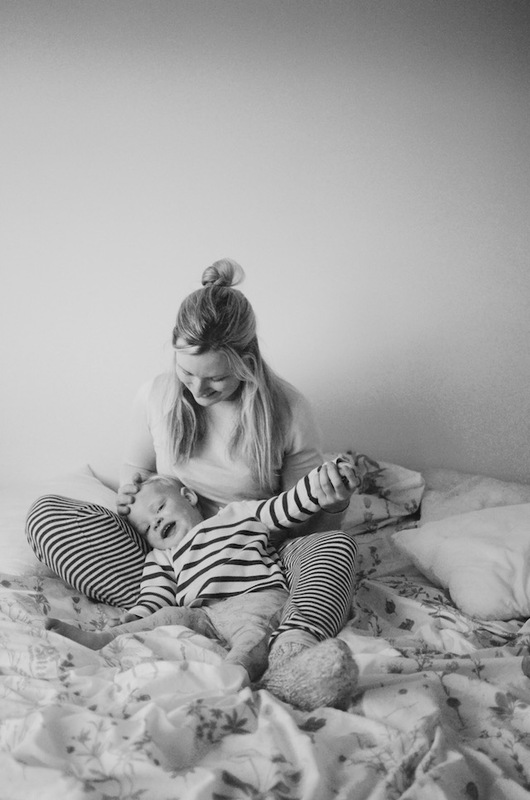 This blog is a little piece of the internet where I can share all the things I love about being a mum. A place where I can share pictures of our days out, of my children being silly, of the food we make together or the places we go. It's full of colour, and happiness. A place where not only I can escape after a hard day, but perhaps others can too. And suddenly, I feel a little happier. I'm breaking out of that bubble I put myself in. That strange mould I had wrapped around myself in order to fit someone elses opinion of me has started to break, and crack, and fall away. And I feel like I can breathe again. Like many other bloggers out there, I never set out to make money from this, or for it to become my part time job. But it has, and that's ok. I'm thrilled to be able to earn from something I enjoy so so much. But I do feel like the online world has become a little more scary recently and it's pulled me away from the things in life that really do matter. Like my family. My kids. My husband. So I'm putting them first. Where they should have been all along. And I'm blogging for me again! Yesterday I realised my blog had reached number 163 in the Tots100 and I'm pretty sure it's because I'm myself again. Because I'm enjoying it again. And perhaps people are noticing that. Always be yourself, because you're the only one who can be! I used to blog many years ago before it became quite the industry it is now. A lot of my old blogging friends and I stopped at around the same time because of the way you are feeling now. I think if you can keep your perspective and remember why you started in the first place you are already halfway there. It's when you start living your life for the blog rather than blogging your life that it starts to intefere I think. I've certainly noticed that your voice send to have become more authentic again. Keep it up! You can always tell when the balance changes and yours is certainly swinging back the right way. Don't let it consume you. I've read your blog since a friend told me about it. I'm local to you and I love seeing the adventures you all go on!! In fact I think I saw you all at the park recently but didn't say hi as I didn't want to seem like a psycho!! Taking a step back has helped me to focus on what's important. That said, I do look forward to seeing your posts and your channel is one of my favourites! !